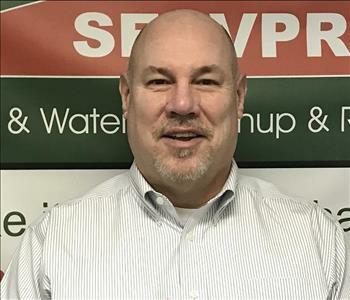 SERVPRO of Northern Sussex County provides 24 hour emergency property damage restoration services for customers experiencing losses caused by water, fire/smoke, mold and many other type of specialty cleaning issues. We provide these services to both residential and commercial building clients in Northern New Jersey. Whether the position we seek is in production, sales or customer service, candidates with direct industry experience are most desired. Applicants should possess a strong work ethic and ambition. Candidates must have a professional appearance, positive attitude, excellent communication and organization skills. Although the majority of our work is scheduled during normal business hours, production positions requires occasional overtime, weekend, holiday work and rotating after hours on call. Our office hours are Monday through Friday, from 8am to 5pm. Have a good standing NJ State driver’s license. Have a Clear criminal record - a mandatory background check is performed annually. Ideally, live within 30 minutes commute to our Franklin, NJ Office. If you believe that you have the skills that qualify you for an available position and the desire to work in this unique industry, please apply now. To apply, please provide a cover letter and resume or job history or contact our office for a job application at 973-383-2024. 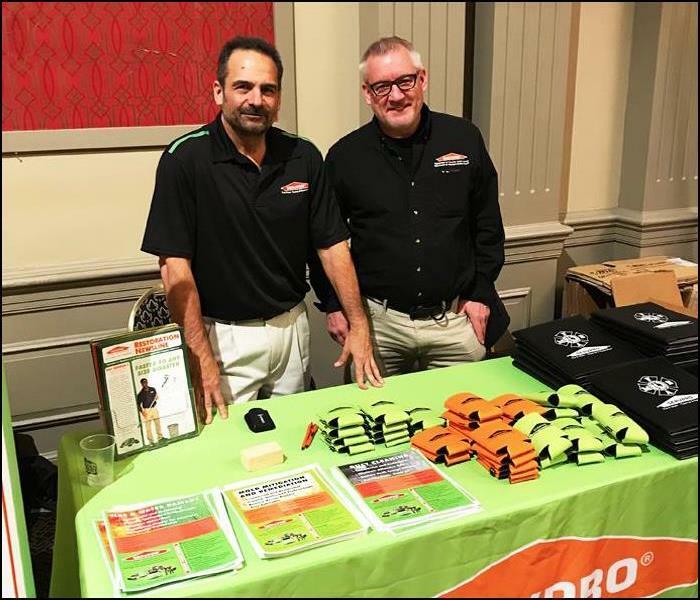 Below are the current careers SERVPRO of Northern Sussex County has available at this time. If you would like to apply to any of the open positions, please send your resume to office.servprosussex@gmail.com.